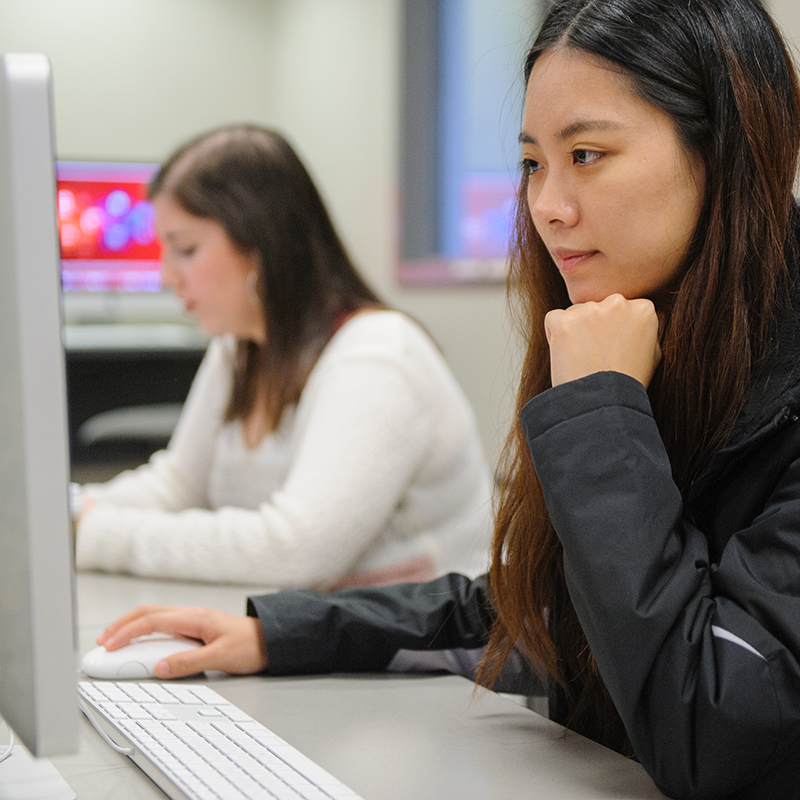 Research in the College of Communication and Information Sciences takes many forms and covers a wide range of topics. Our faculty engage in scholarship through surveys, focus groups, interviews, observations, rhetorical study, documentary production, investigative journalism and much more. Research is celebrated in C&IS by recognizing the excellence of our faculty and students, and through workshops, colloquia, and the annual Diversity Symposium. The Institute for Communication and Information Research (ICIR) specializes in creative and effective research designs, participant recruitment, and insightful reporting. The institute provides effective research solutions, facilities and support to faculty and industry professionals. Here, you will find some of the resources and opportunities supported by the ICIR. 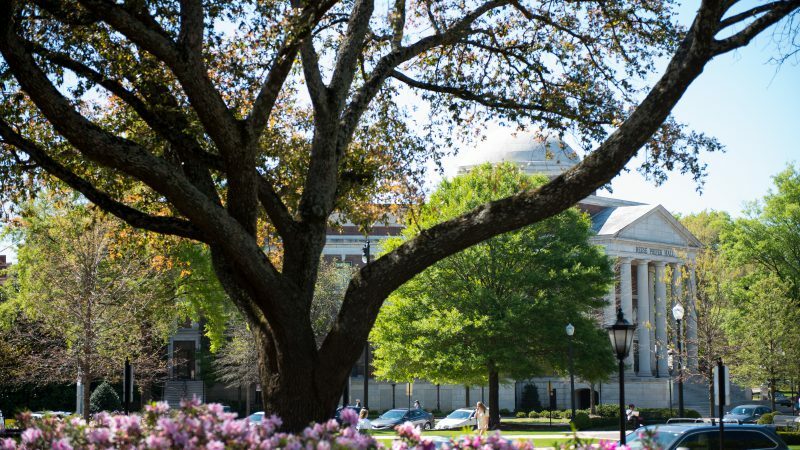 The College of Communication and Information Sciences’ faculty and students at The University of Alabama conduct cutting-edge research that creates knowledge and provides solutions to global issues across the full communication and information spectrum. No program encompassing issues of media can fully explore the rapidly shifting landscape without focusing on digital platforms and their impact within social, user-generated, mobile and other newer terrains. Keenly focused on such issues, faculty and students in C&IS are utilizing big data, research laboratories and local partnerships to advance understandings of emergent media and the effects of these changes in production, consumption and public reasoning. Health communication research is one of the fastest-growing areas of investigation in communication. 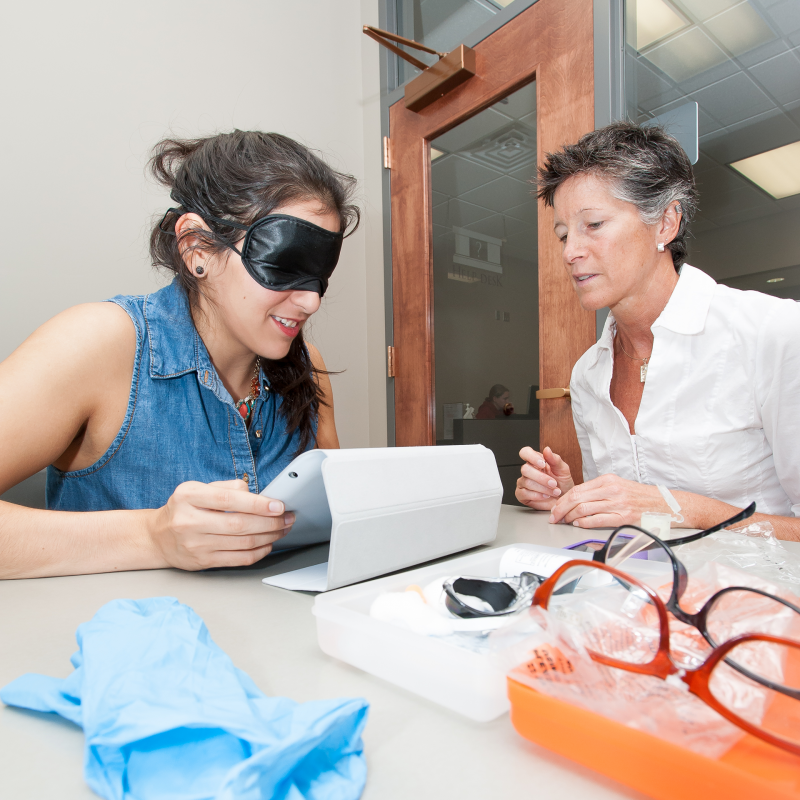 The college has a variety of research facilities within the Institute for Communication and Information Research including a child media lab, content analysis lab and psychophysiology lab. Recent projects focus on health disparities across states, mental health stigma and representations in a mediated context, and health literacy in children. 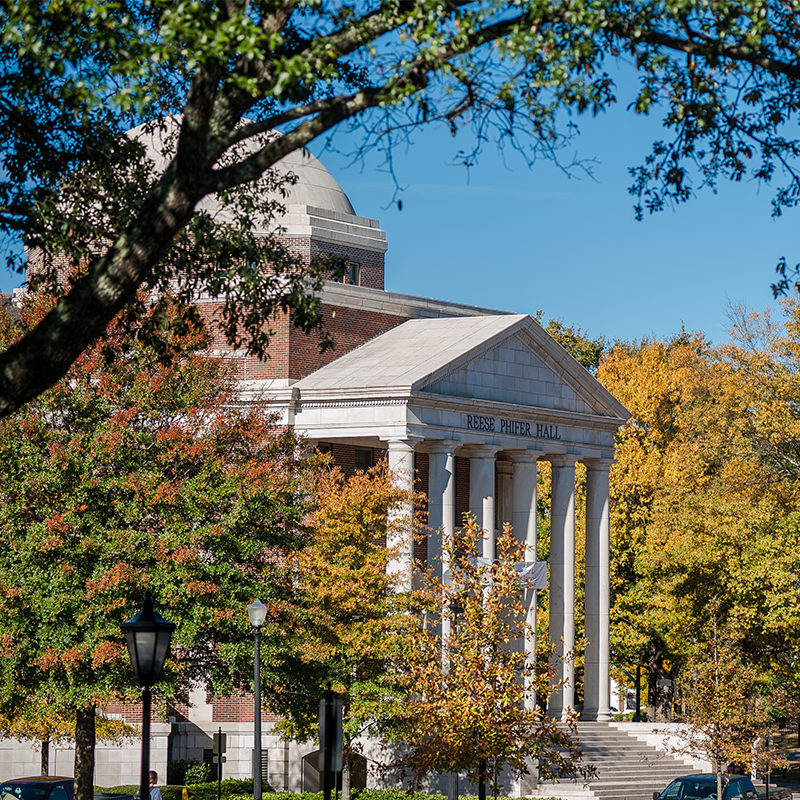 The University of Alabama produces more research in the area of sports communication than any known American institution. Students are highly engaged in seminars and collaborative research projects focusing on the role of sports within all forms of the communication discipline. Projects focus on issues such as how sports relate to journalism, gender, race, public relations campaigns, rhetorical movements, social media, archiving, sponsorship, broadcasting trends and social change.